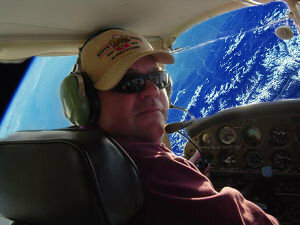 Fareed Guyot, editor of the Willy Street blog, posted about the death of his friend Erik Anderson, instructor in East High’s nationally-recognized aviation program. Read more here. To children growing up in the Schenk- Atwood neighborhood, the presence of effigy mounds and Indian trails along the lakeshore have always been a source of delight and inspiration for imaginative play. 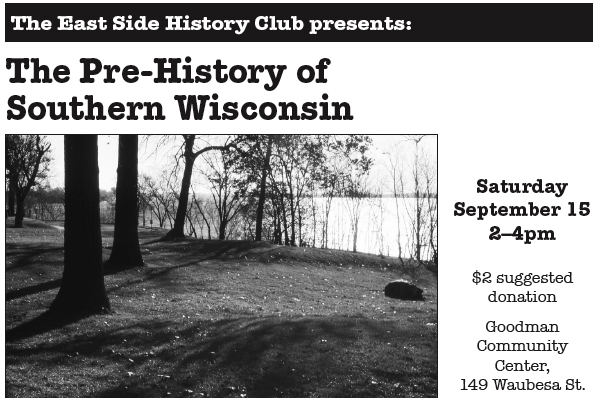 Amy L. Rosebrough, Wisconsin Historical Society Staff Archaeologist and author, will speak about the pre-history of Southern Wisconsin, Ann Waidelich will add notes specific to Madison’s East Side. Attendees are welcome to bring artifacts and memories involving our neighborhood’s Native American connections.